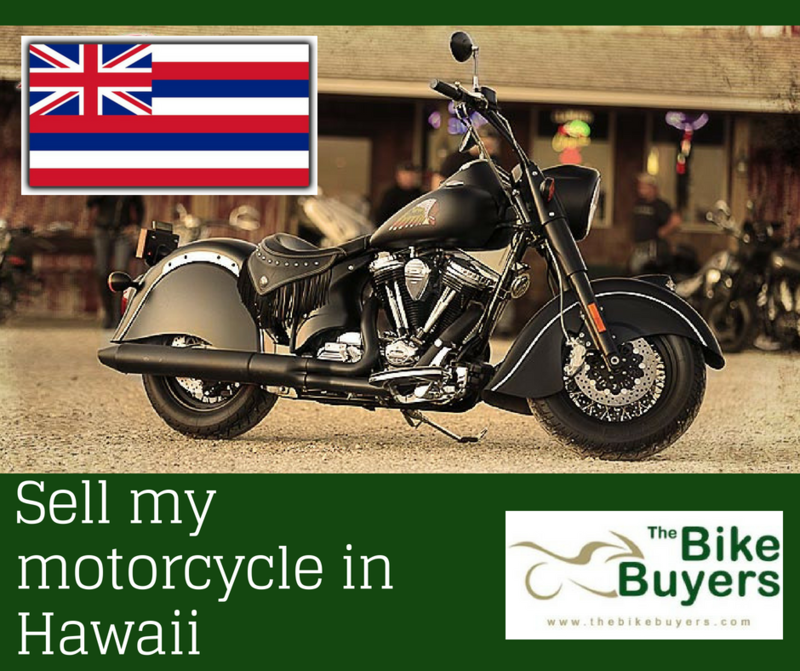 Are you looking for selling my Motorcycle in Hawaii for cash? Stop searching; TheBikeBuyers are here for help you in making the best deal for your motorcycle. TheBikeBuyers.com offers you to make instant cash for your used motorcycle. We are very quick and responsible buyers nationwide in the USA. We understand our customers need for money. That’s why we pay and pick up on the same day. We pay our customers what we promise to them. TheBikeBuyers always believe in providing best offer to the customer. We work on the basis of customer satisfaction. Our aim in making a deal with our customer is to provide a fair and hassle free deal. We pay much better cash than any other motorcycle company. For making your deal with us just fill Get a Quote form and you can also give a call on the following number 877.751.8019.